An award is an acknowledgement of the achievement or hard work of a particular individual. 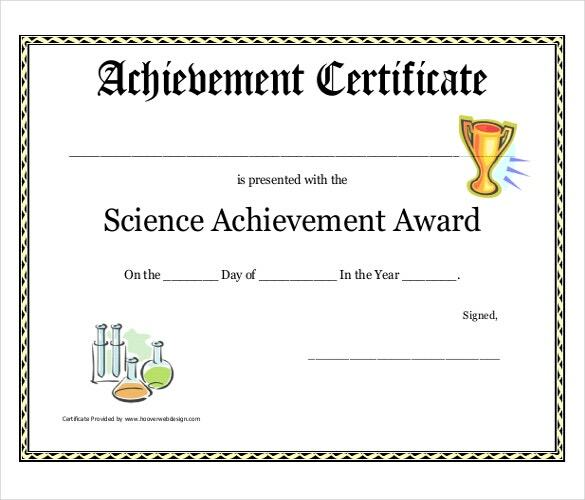 It is usually awarded to a person in the form of certificates or prizes who has achieved something or has shown exemplary performance in a particular field. For example, at the school level, a student who has proved his mettle in the field of academics or other extra curricular activities is usually awarded in the form of a token at a special awards ceremony.You may see Glorious Award Ceremony Invitation Templates. Similarly, in the corporate world, the performance of an employee is evaluated at the end of the year or the end of the month, and if he has outshone the rest and if his record speaks for itself, he is given an award.The kind of Award Template usually varies. It may be a certificate, a prize or a token. The whole purpose of participating in sports or games related events is to emerge victorious. After all, we all want to get our hands on the gorgeous trophy and the smart certificate at the end. That is precisely why all sports events have certificates for the winners. 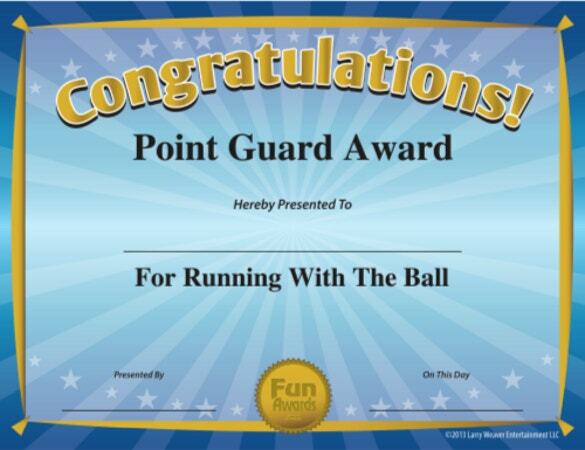 If you’re organizing one, why don’t you try out sport certificate templates online? 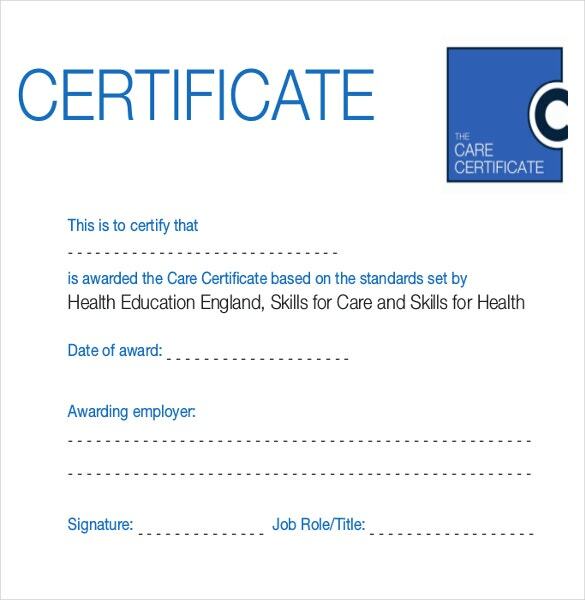 In fact, there are different types of sport certificate templates based on the type of sport. If you’ve managed to top your class or have received the highest marks in your school or college, the authorities usually reward you with a certificate. 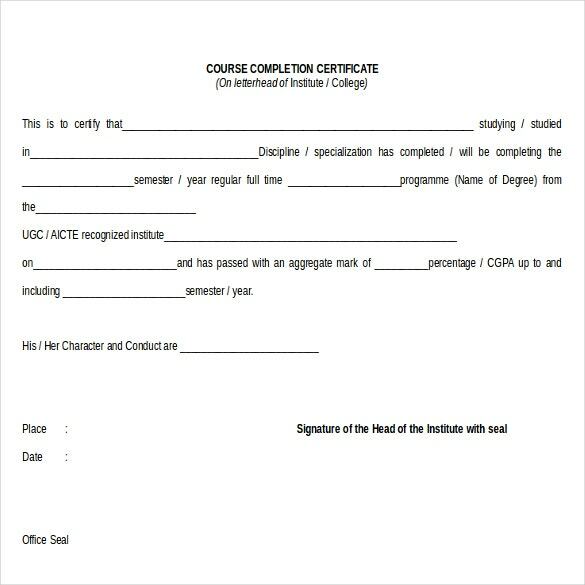 Such certificates will have your name, and the name of the award you’re receiving along with the name of the institution. A proud moment for both the recipient and the institution. 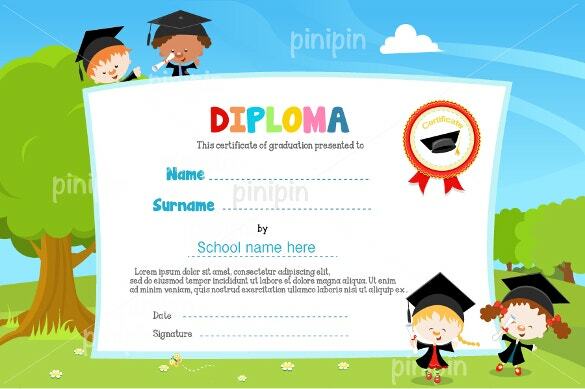 For such occasions, you can take the help of certificate templates online. General certificates are awarded for all other purposes like churches often award certificates to the members of the parish. Or in your place of work, an employee who has performed well will be receiving an award. These awards are just as valuable and important. In order to design such awards, you can take the help of award templates online. 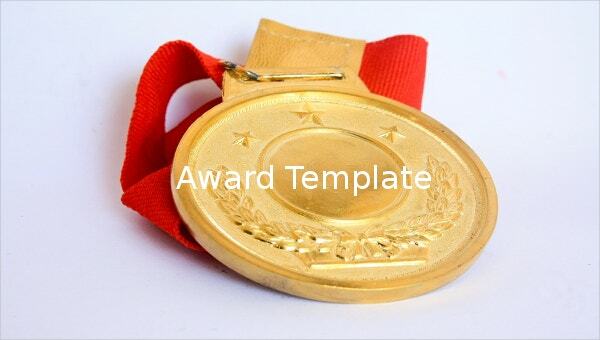 > Why Should You Use Award Templates? Receiving an award at an awards ceremony and handing over the certificate in front of every one is an extremely prestigious affair. An award is a highly coveted item, that must be smartly designed and well decorated. Have you ever noticed that all big companies maintain a certain standard when it comes to certificates? Tacky or tasteless certificates could mar your reputation. That is why you should seek professional help. 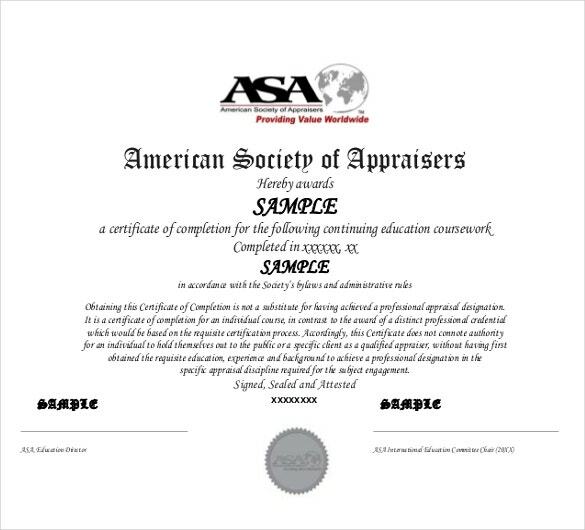 You can save money on the printing of certificates if you just do it yourself. 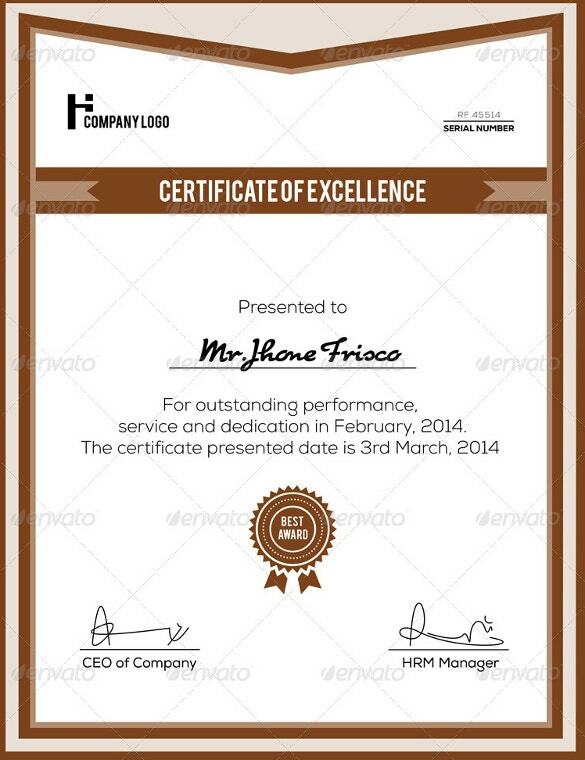 Go online and search for Employee Recognition Awards Template. 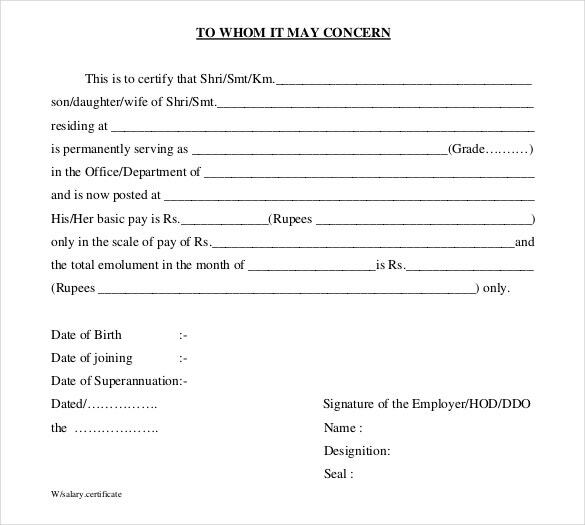 These certificates templates have been designed keeping in mind the various ways in which a certificate can be used. You can edit the details any how you want, and customize the template to suit your needs. What could be better than that? You can now spend your precious time on something productive, instead of having to worry about the designing of the certificate. 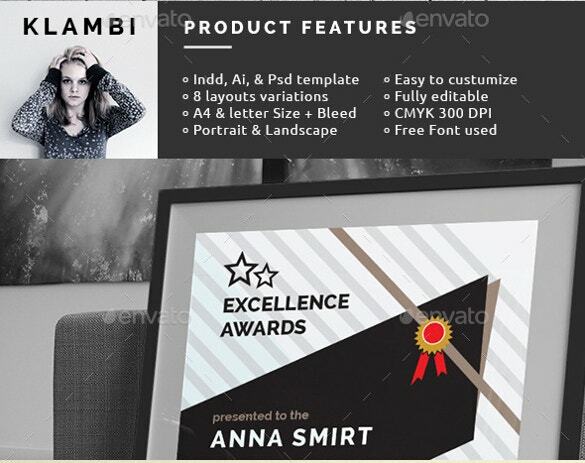 > How To Create Amazing Awards Using Templates? 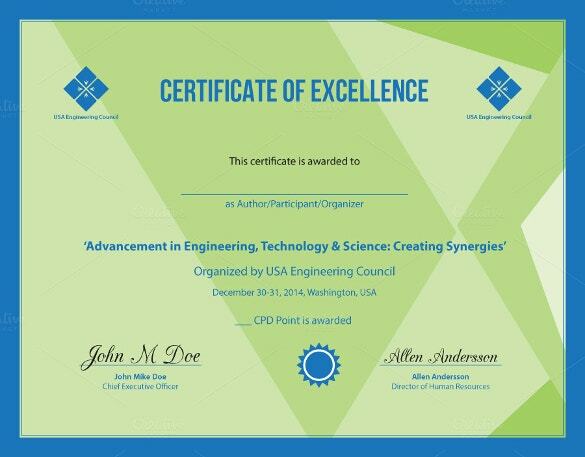 Creating certificates or awards has become easier now with the best certificate templates. All you have to do is download the templates! First, take into consideration the event. Once you do, you can search for award templates based on the type. You will be greeted with a plethora of options when it comes to such awards. Browse through the collection and shortlist the ones you like. After that, finalize the one you think would go best with your event. Having done that, hit the download button. After you download Award Invitation Templates, edit and customize them. Add the name of the person receiving the award, the name of the institution and why he is being awarded. First, you must decide the type of event you’re planning. Is it sports? Or a general event? Or may be it is an award ceremony for school children? Naturally, awards that you’ve prepared for children would not be appropriate for employees of a prestigious organization and vice versa. The award must go with the event. Get your information correct! An award is not an award if you make a mistake in the spelling of the name or the institution. That just ruins the whole purpose. It would help you if you were to prepare a rough draft beforehand. Draw an outline of the award, and organize all the little details you want in the award as you want them. 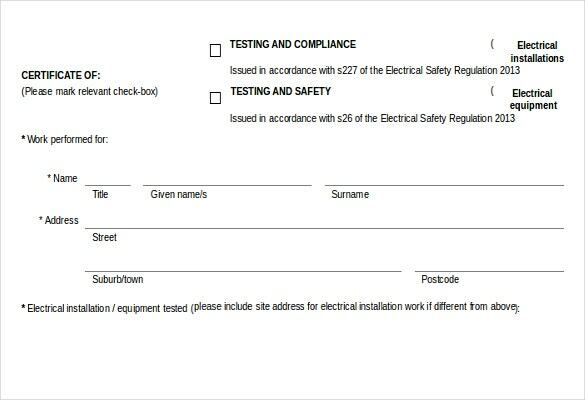 Having done that, you can start inserting them into the certificate. Certificates look best in white. A flawless white certificate with a beautiful border has a charm like no other. However, you can experiment with the border and the external design of the award all you want. Make it as colourful and vibrant as you want. That will just add to its beauty and charm. The language used must be error free and perfect. 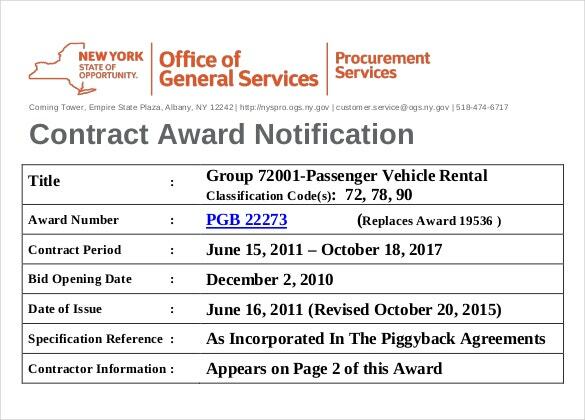 Formal and professional language is usually preferred in the case of awards. In schools and other such places, simple and informal language is still acceptable. However, you must make sure that the award is free of any grammatical errors or spelling mistakes. Mention the names of the recipient, institution and the award along with the date. Make sure the design is classy and elegant. 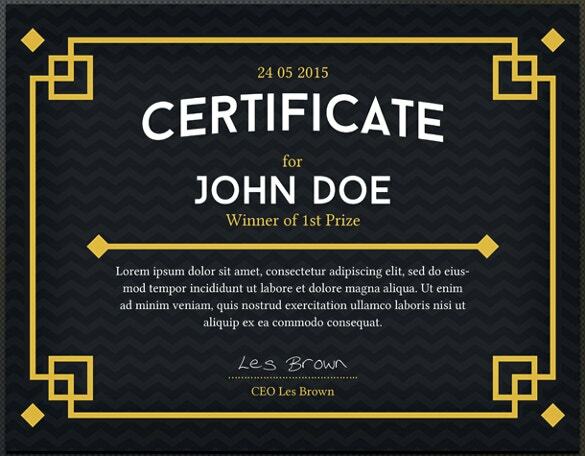 At template.net, we have a fantastic collection of all kinds of free award templates. We know how important such awards and award ceremonies are, and we are aware that you are on the lookout for the best certificates at the lowest prices. Well, don’t worry. We can assist you in your search for the best downloadable award templates. Our experts bring to you the best templates from all over the internet. So what are you waiting for? Whatever the mode, the award must be developed with utmost care and patience. After all, you’re giving to someone as a reward. It needs to be as exemplary as the achievement itself. If you please the recipient with the award, that will motivate him or her to put up such performances year after year. Awards thus serve the purpose of encouraging and inspiring the awardees as well. 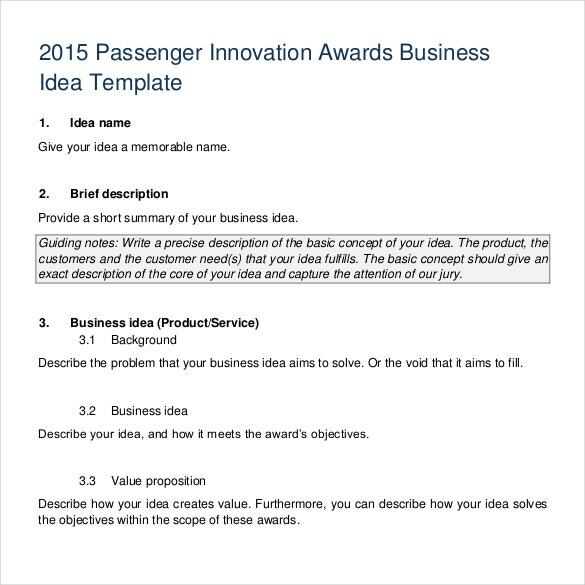 If you’re planning to create an award for a particular ceremony, you may want to try out award templates. If you have any DMCA issues on this post, please contact us!